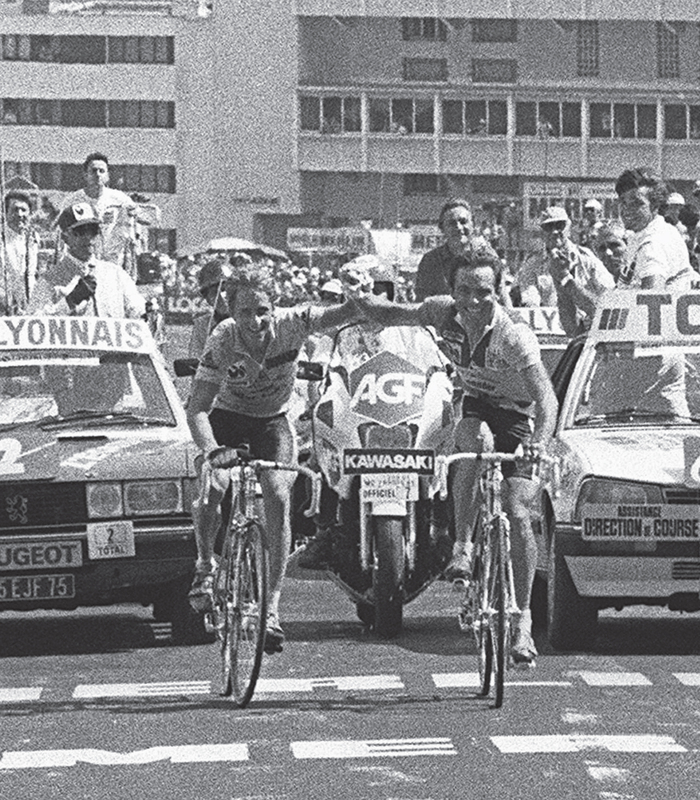 Bernard Hinault and Greg LeMond cross the finish line at the top of Alpe d’Huez, united at last after two weeks of bitter feuding. 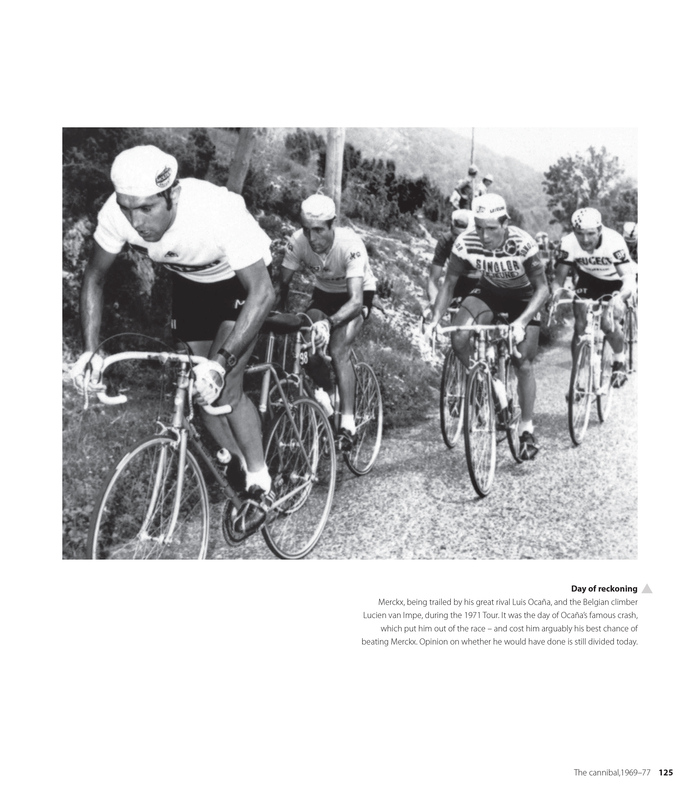 These photos can be found on page 153 of Tour de France 100. 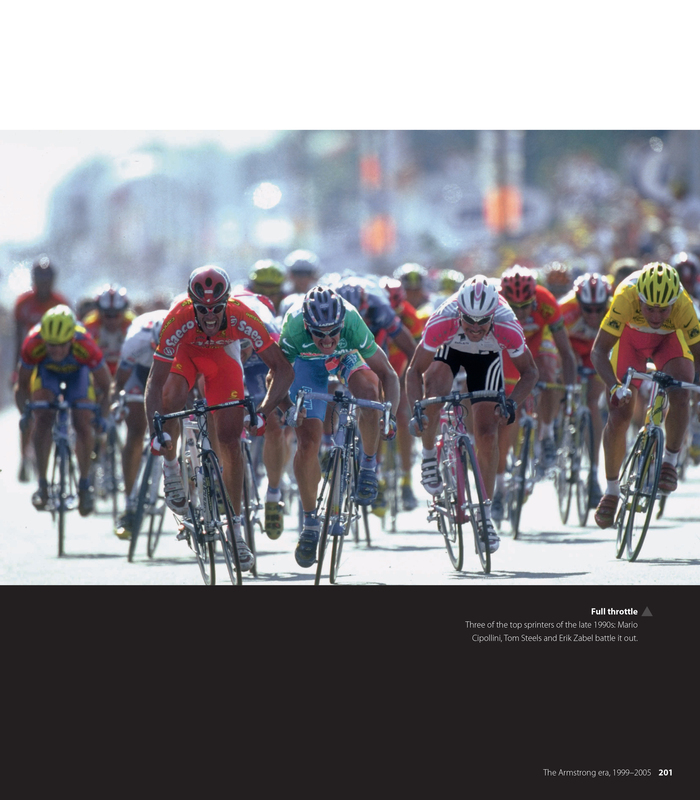 This entry was posted in Cricket, Tour de France 2013. Bookmark the permalink.